Rates starting at $79 on select dates through July 3rd, 2019! Blackout dates may apply. 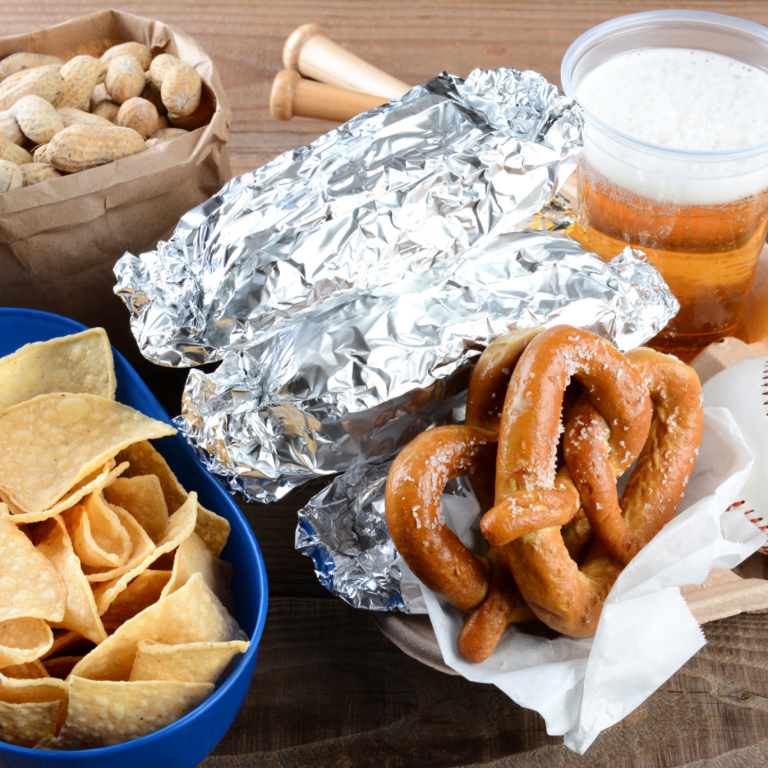 Come root for your favorite team and hit a home run with our favorite game day combo! Includes 2 craft beers & 1 nachos app! Includes 2 One-Day Passes to SeaWorld. 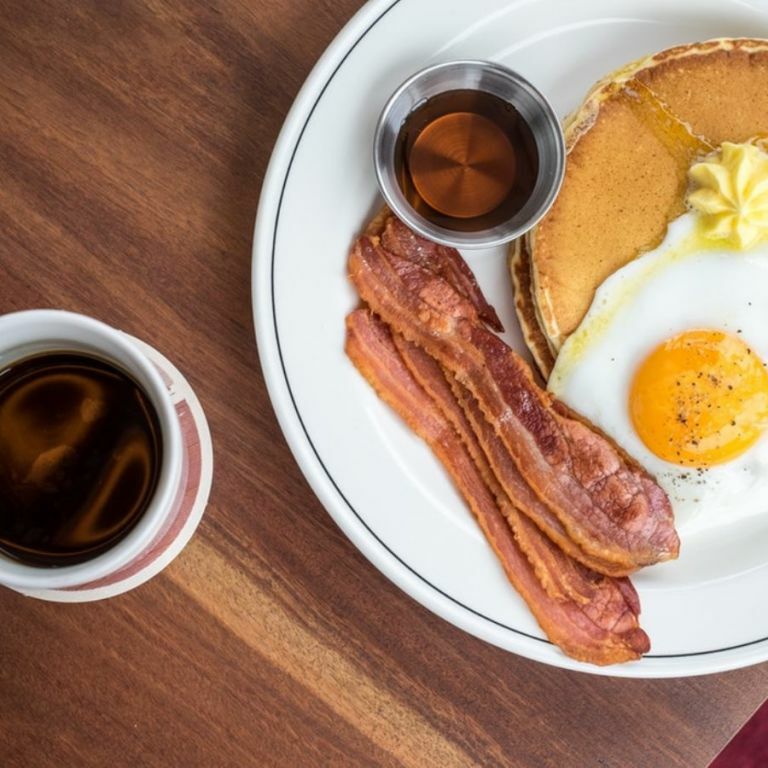 Package includes breakfast for 2 guests and free parking. Receive additional 1,500 Wyndham Rewards points each night of your stay! 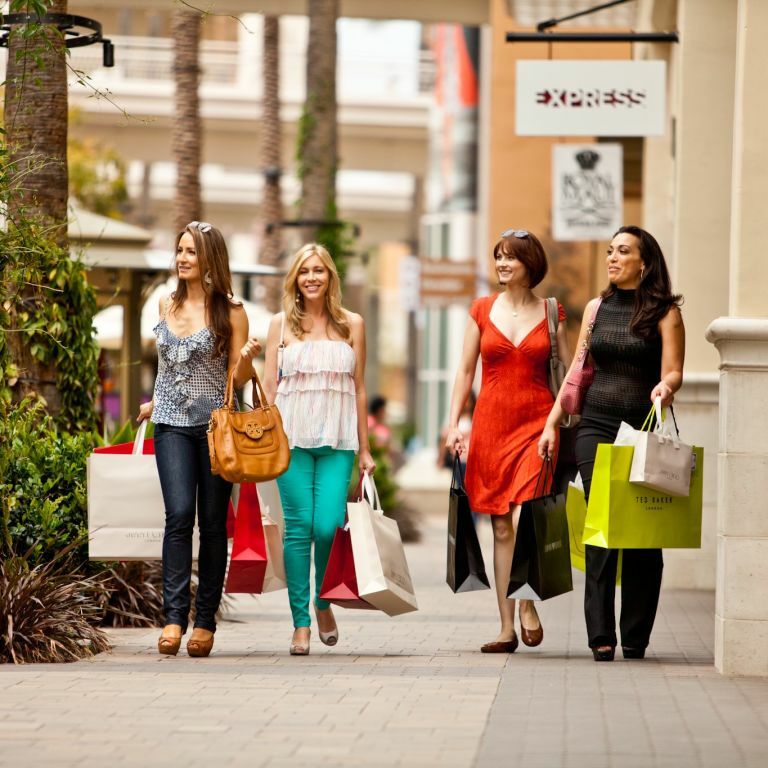 Stay 2 nights and receive a $25 Simon Gift Card to use at Fashion Valley Mall right across the street! 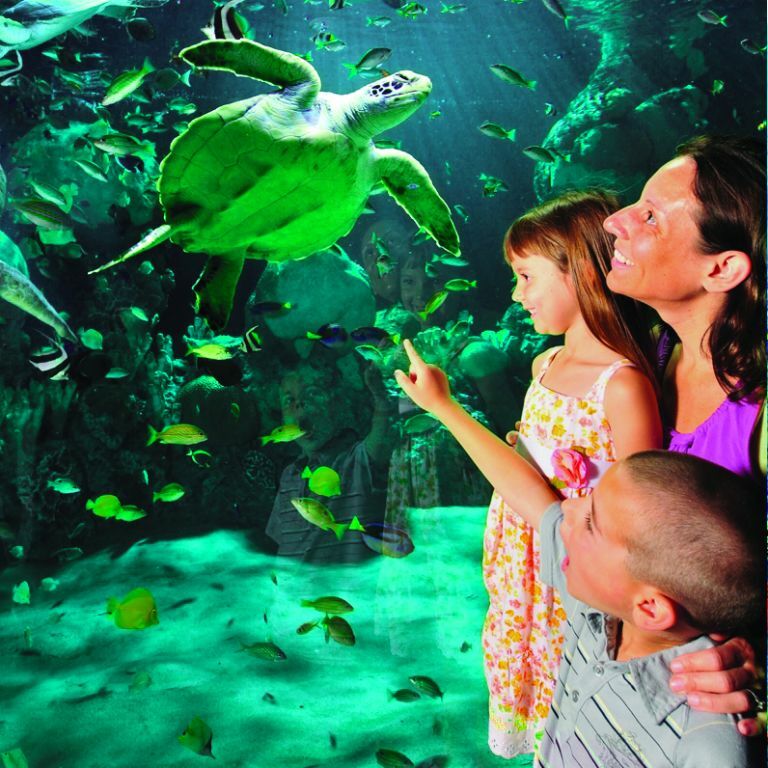 Includes two tickets for adult admission to SeaWorld® and two deluxe adult tickets to the San Diego Zoo. 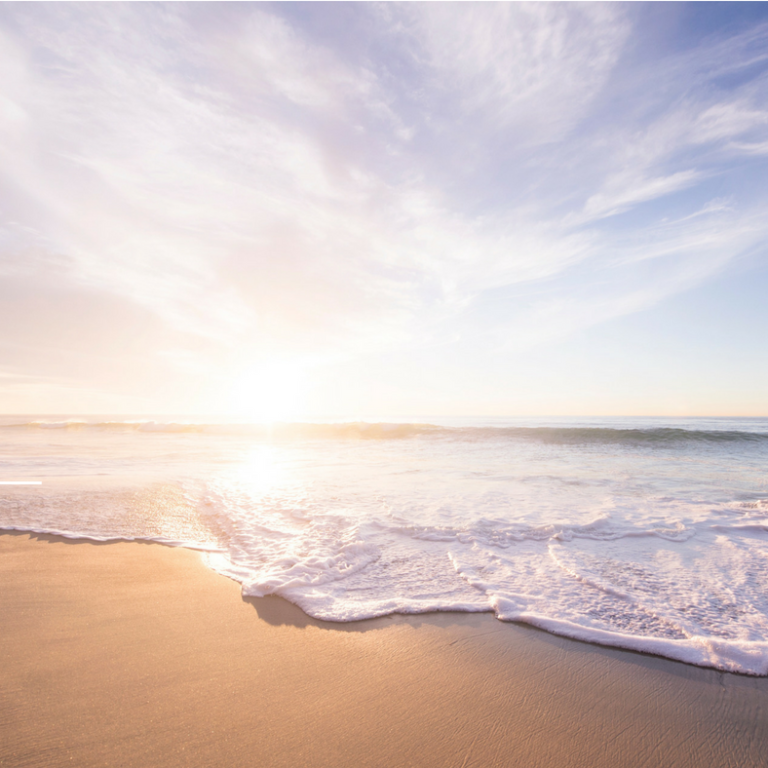 Experience San Diego and its coastal beauty by staying in the heart of Mission Valley at Days Inn San Diego Hotel Circle Near SeaWorld. Enjoy spacious, well-appointed guest rooms, friendly service, and thoughtful amenities all within minutes of San Diego's top attractions. 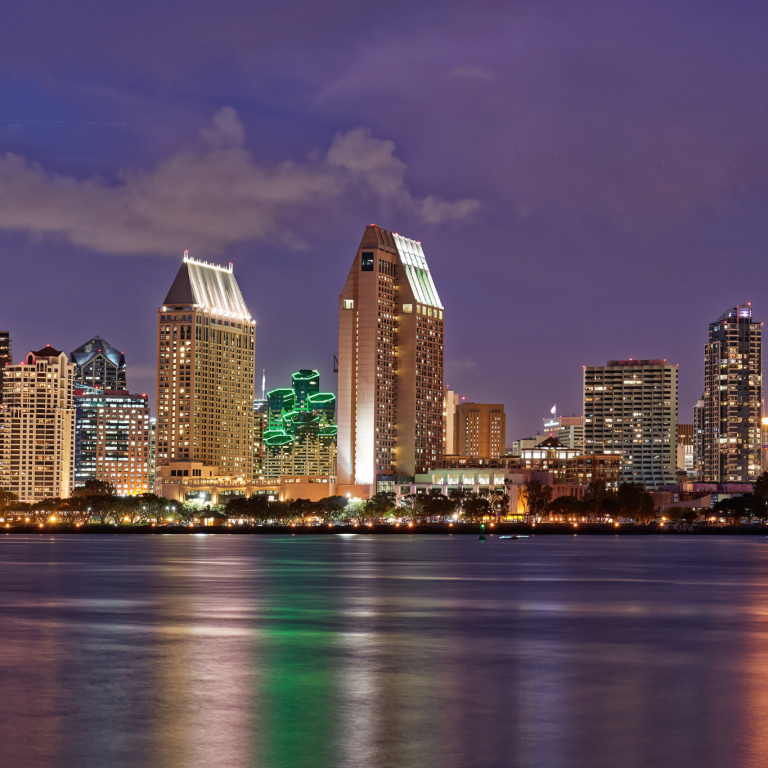 We're moments from Mission Beach, a mile from the Fashion Valley Mall, 4 miles from SeaWorld® and the San Diego Zoo, and 7 miles from Petco Park, the San Diego Convention Center and the Gaslamp Quarter. 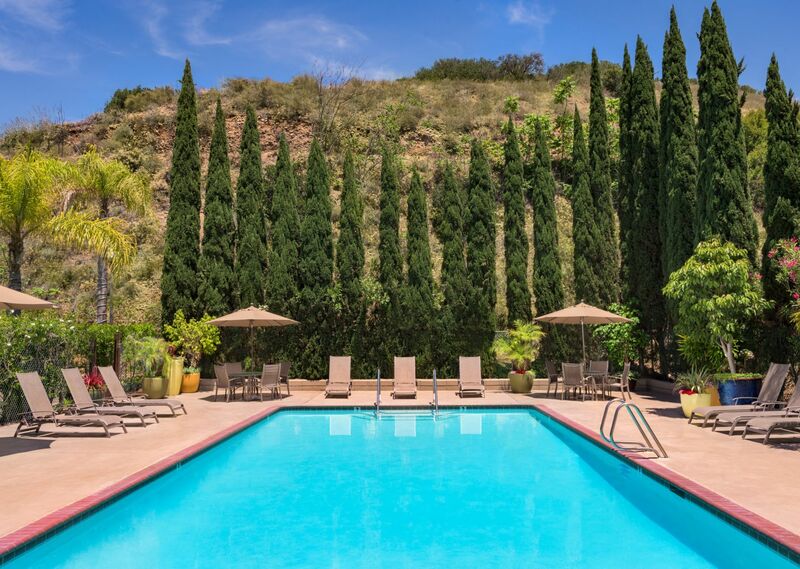 Whether traveling to town for a family vacation or a corporate business trip, make yourself at home and unwind poolside at our hotel in San Diego. Bite into a juicy burger and wash it down with a milkshake or one of a variety of local micro beers offered on tap at Bunz: A Burger Joint, our fun and friendly restaurant, serving fresh local ingredients. Choose from our spacious standard rooms, or for extended stays, inquire about our Sunset Wing rooms and rooms with kitchenettes. This Energetic and modern restaurant is onsite at The Days Inn Hotel Circle Near SeaWorld. Stop in enjoy breakfast, lunch and dinner in the restaurant. Or grab a bite and head to the pool or back to your room to relax! 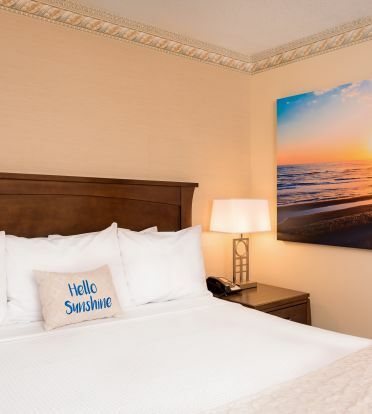 Stretch out and dream big in our intimate, inviting guestrooms just minutes from all of the top San Diego attractions and the natural beauty of the California coast. Our modern design and contemporary furnishings provide a relaxing retreat in San Diego no matter what brings you to the city. Each of our 280 rooms come fitted with deluxe bedding, free high-speed Wi-Fi access, flat-screen TVs, refrigerators, microwaves and in-room safes for convenience. For even more pampering, upgrade to a Sunset Wing room, the perfect place for families or extended stay travelers to rest their heads. Kid-friendly pool at Days Inn San Diego Hotel Circle Near SeaWorld! 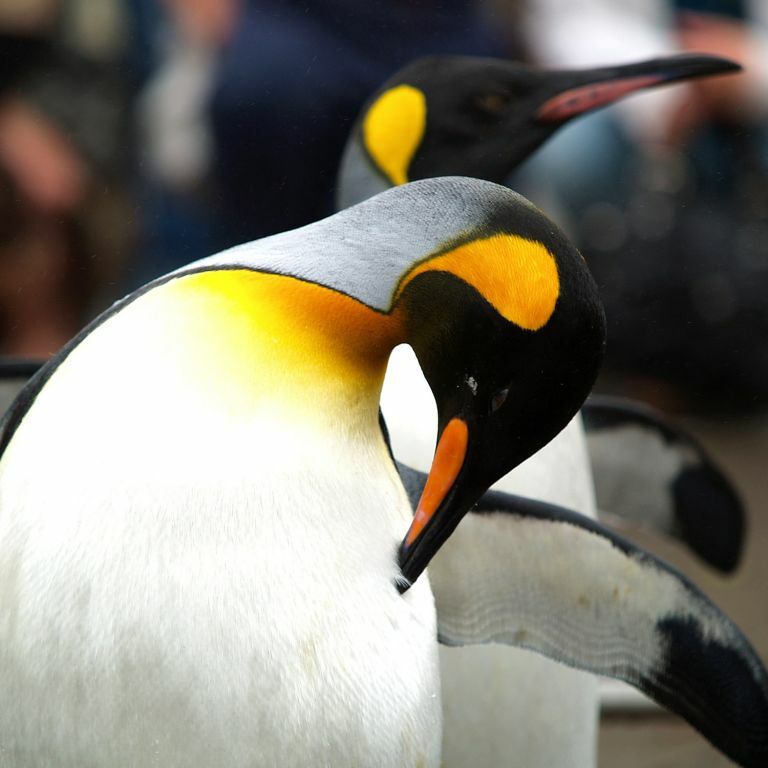 Rest easy at Days Inn By Wyndham San Diego Hotel Circle Near SeaWorld! Spend the evening relaxing on our patio! Dinner and a beer at Bunz Burgers. 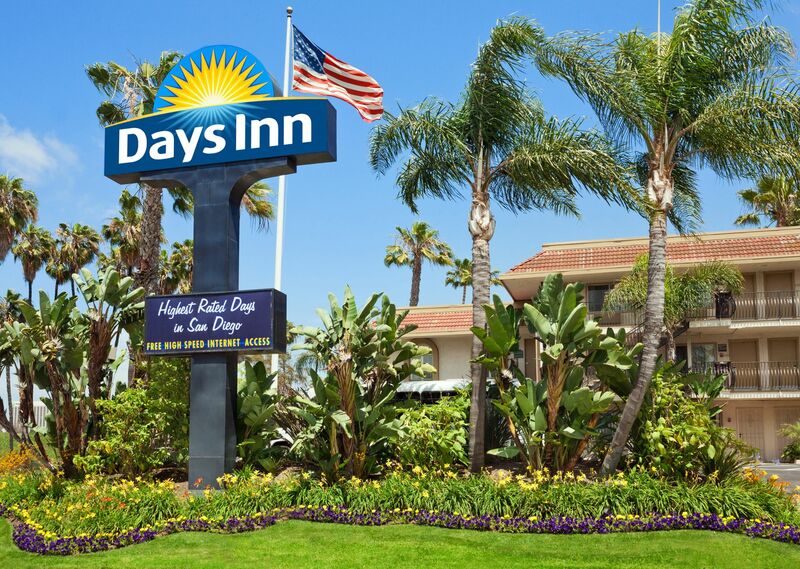 Days Inn By Wyndham San Diego Hotel Circle Near SeaWorld! Some of our rooms have kitchenettes in them, perfect for extended stay reservations! Days Inn By Wyndham San Diego Hotel Circle Near SeaWorld exterior. Days Inn By Wyndham San Diego Hotel Circle Near SeaWorld is perfect for meetings! The chalk wall at Bunz Burgers! Good evening from Days Inn By Wyndham San Diego Hotel Circle Near SeaWorld! Cheers! Dive in at Days Inn By Wyndham San Diego Hotel Circle Near SeaWorld! 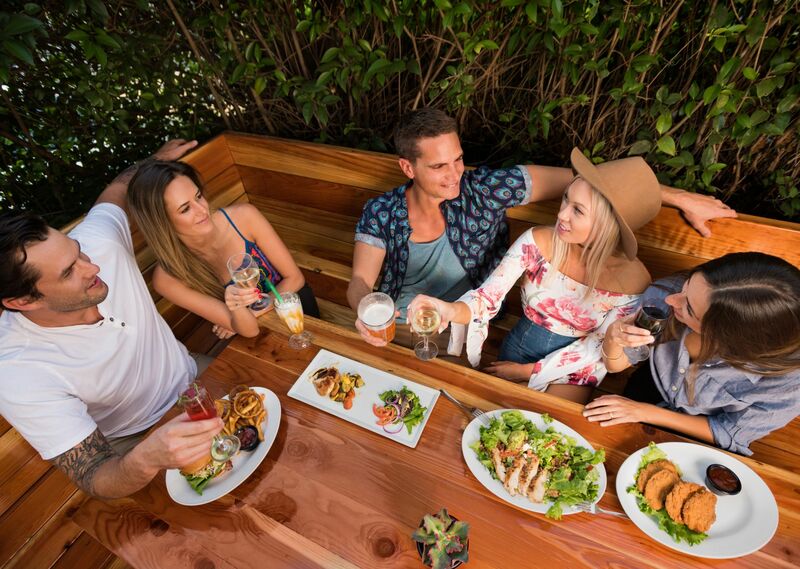 The patio at Bunz Burgers is the perfect place to catch up with friends over drinks. Standard Room with Two Queen Sized Beds at Days Inn By Wyndham San Diego Hotel Circle Near SeaWorld. Meeting room lunch spread at Days Inn By Wyndham San Diego Hotel Circle Near SeaWorld. Days Inn By Wyndham San Diego Hotel Circle Near SeaWorld by night. Classroom set up for a meeting here at Days Inn By Wyndham San Diego Hotel Circle Near SeaWorld. Bunz Burgers exterior. Rooms were clean and nice, and the staff was friendly and knowledgeable. Special thanks to our FDA Gabe for being so nice and helpful, and the hotel for being great overall. Convenient area and decent value for the price, especially considering I booked pretty last minute. The room has a lot of space to all our things! And it's always clean. The atmosphere was quiet mainly at night (something essential for hard days visiting the sights of San Diego haha). The staff was amazing mainly the manager Karen, that kept us assured about our booking and the stay details. We had a great stay! Very clean comfortable bed. Great front desk staff, and service.We have been here before, this time I noticed a modern look and feel in the rooms. Had a comfortable and relaxed stay!